We have evolved as a promising Exporter and Supplier of Indian Rice in Haryana. 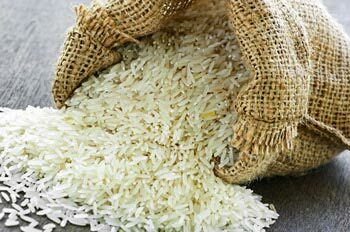 We provide Basmati Rice as well as Non-Basmati Rice. The Indian Rice variants we deal in are processed under the utmost favorable conditions. Owing to its purity, high nutritional value and longer shelf life, Indian Rice is widely demanded across globe.